I’d love to come to your church and speak. 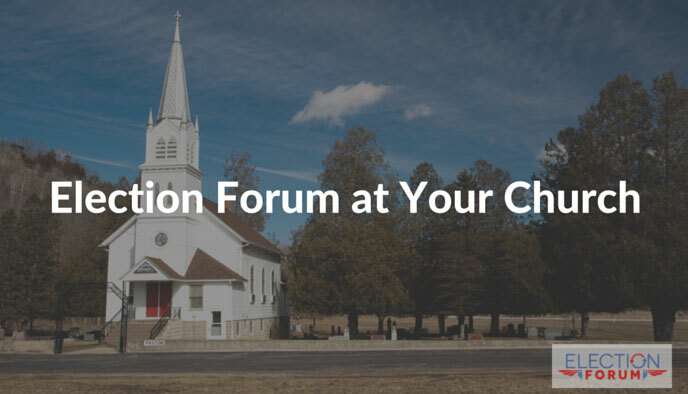 Right now, churches are scheduling election forums, where I go down the ballot and in a non-partisan, non-endorsement way explain where the candidates – including judges – stand on the issues. Last election, I spoke at 40 events. Let me send you all the details.